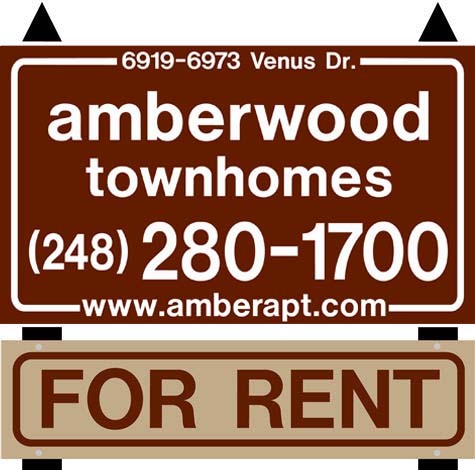 Amberwood Townhomes -- two 2-story brick buildings on Venus Dr., just south of South Blvd. and two blocks west of Rochester Rd., in Troy. 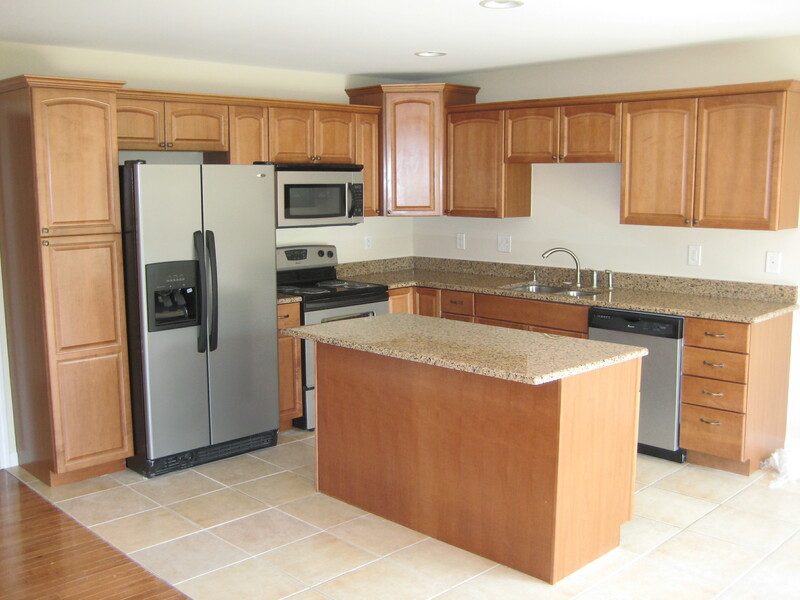 Each of the 12 Rochester style 3-bedroom townhomes has 3½ baths, a master suite with attached bath which includes jacuzzi tub and separate shower, kitchen/dining area with island and granite countertops, electric fireplace, and full finished basement. Approximately 1,640 sf + 370 sf garage. Rent includes kitchen appliances, microwave, dishwasher, vertical blinds, hardwood flooring on the main level, carpeting on the upper level, a central air conditioner, full-size washing machine and clothes dryer on the main level. 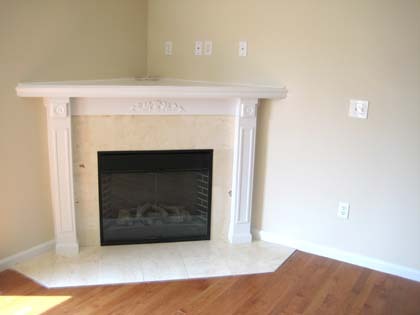 There is an attached garage and plentiful on-street parking. Cable T.V. available. 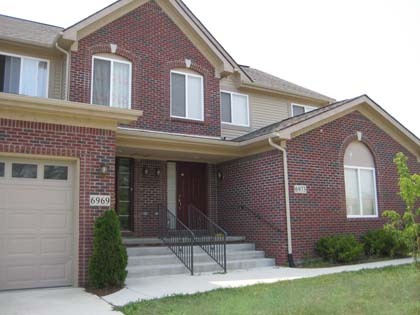 Amberwood Townhomes is located in Troy, just south of Rochester Hills and Downtown Rochester; also close to schools, parks, shopping, nearby offices, Troy Beaumont Hospital, M-59 and I-75.